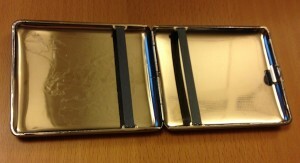 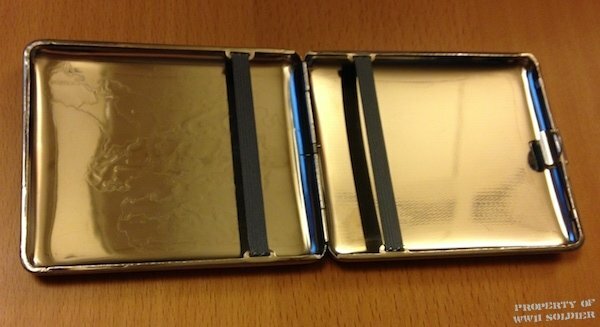 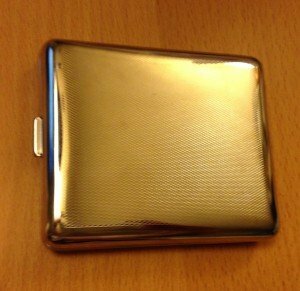 3.5″ x 4″ metal case with silver nickel finish is the perfect card wallet, id holder, or cigarette case. 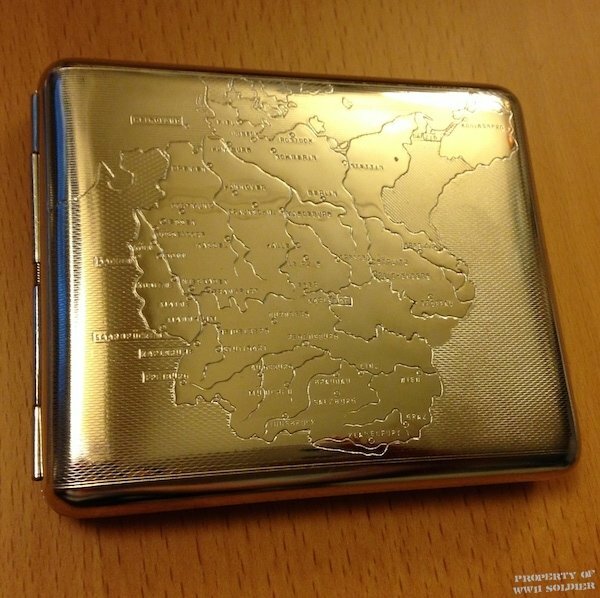 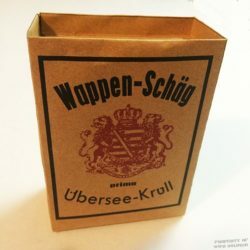 The Cigarette Case has a 1938 map of Germany on the front. 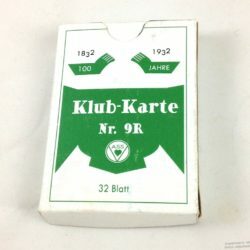 Made in Germany, using original German dies from the 1920’s & 30’s. 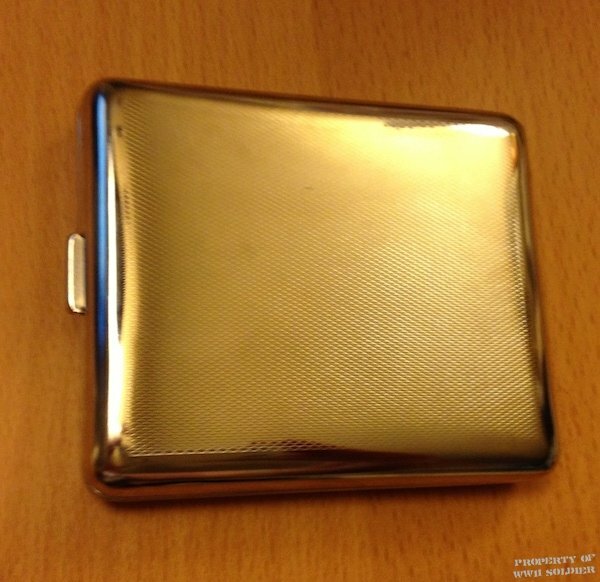 Assembled with a spring-loaded clasp and coated with a durable hard lacquer finish which will preserve its luster for years of continual use. 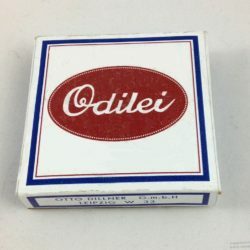 Perfect for WWII reenacting.